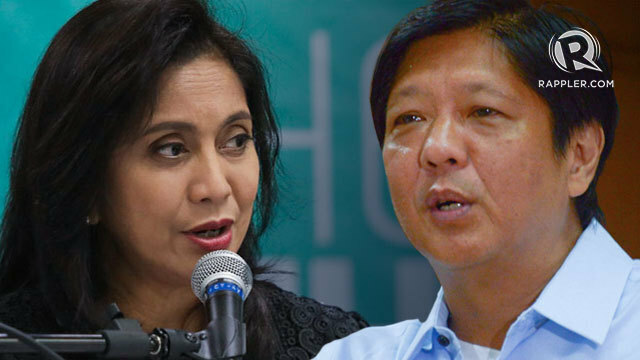 MANILA, Philippines – The former longtime “political technician” will join another electoral race, this time as a candidate. National Food Authority (NFA) Administrator Angelito “Lito” Banayo confirmed that he will run for congressman of the 1st district of Agusan del Norte in the 2013 midterm elections. ABS-CBN News first reported Banayo’s political plans on Tuesday, September 25. The NFA chief told Rappler he already sought permission from President Benigno Aquino III after the latter's trip to Vladivostok, Russia earlier this month. 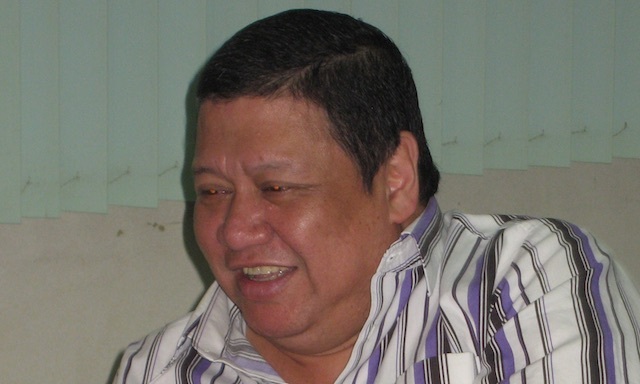 Banayo resigned from the NFA to pursue his congressional bid. He told ABS-CBN that during his term, he helped stabilize the price of rice and lower importation rates. If elected as a lawmaker, he plans to push for the National Land Use bill. Banayo is a member of the Nationalist People’s Coalition (NPC) but has ties to various political groups. In 2010, Banayo campaigned for Aquino but is also associated with former President Joseph Estrada, being the Presidential Adviser for Political Affairs during the Estrada administration. Before becoming NFA chief, Banayo served as a campaign strategist of several politicians including Senator Panfilo Lacson who ran for president in 2004. He described his work as that of a “political technician.” He was also a newspaper columnist. 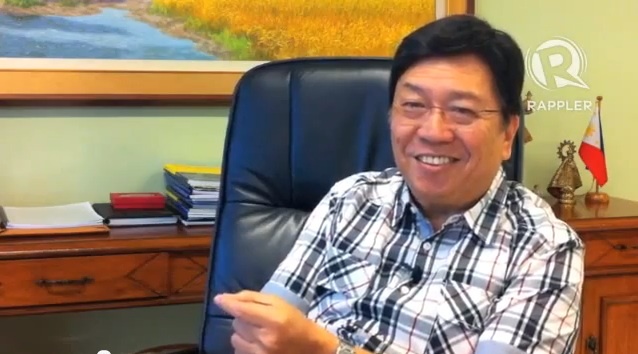 Banayo was general manager of the Philippine Tourism Authority from 1998 to 2000. He finished Economics at Letran College then took graduate studies at the Ateneo Business School and the University of the Philippines College of Public Administration.